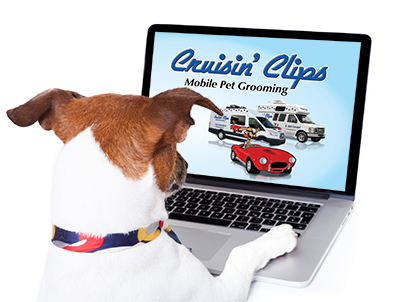 If you’ve been searching for a mobile dog groomer in Lexington, Versailles or Nicholasville, you’ve come to the right place! 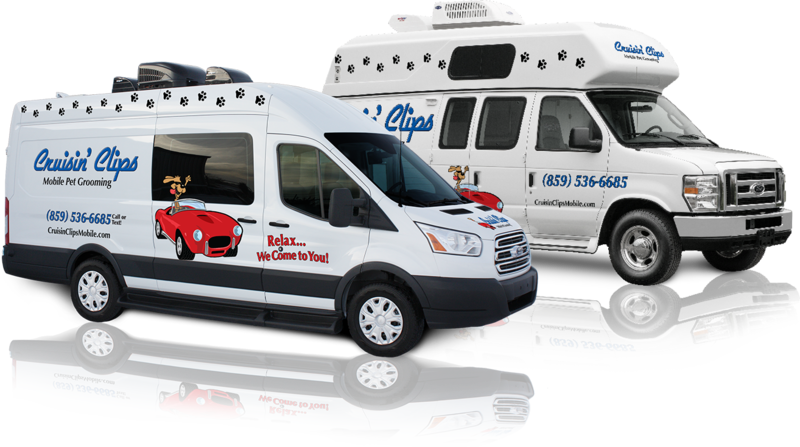 Cruisin’ Clips Mobile Pet Grooming is a professional mobile dog groomer that offers a wide range of services, including haircut, styling, shave-down, bath, and nail trimming, to name a few… all in the convenience of your driveway! Some extra offerings for our furry friends! Bandana and/or bow available upon request at no extra cost. 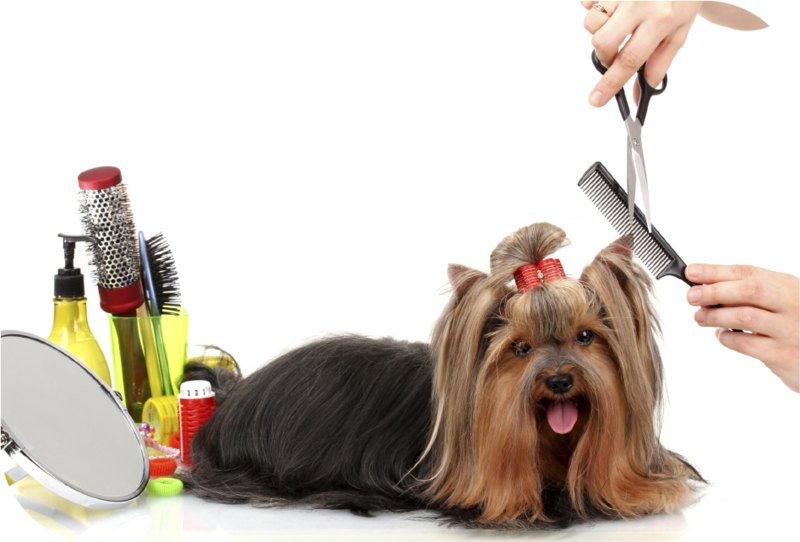 All prices are estimates and depend upon size of the dog, condition of the coat, temperament and haircut style desired. 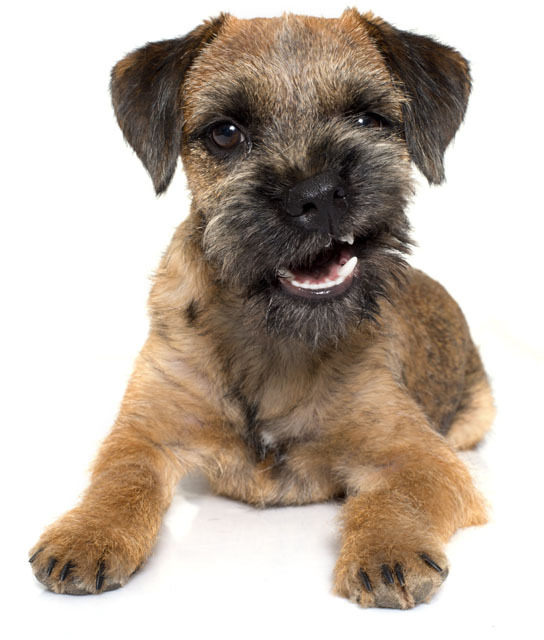 See Breed Examples for a hint as to which category your dog belongs. 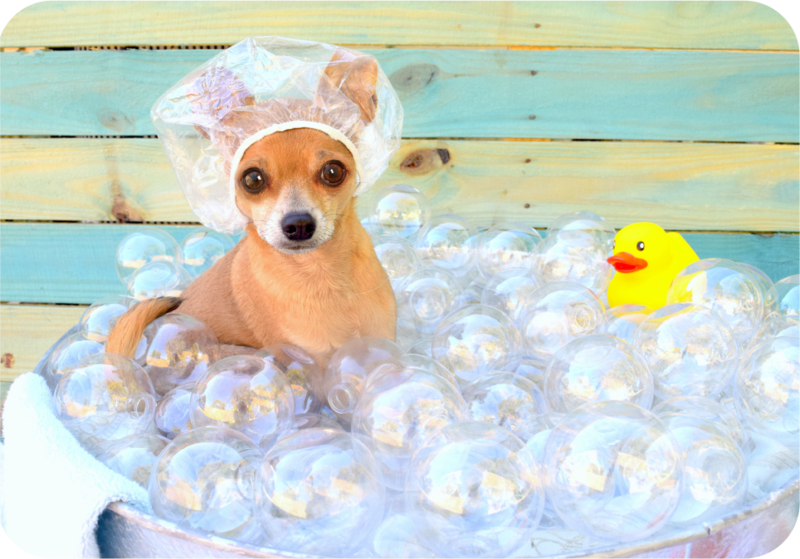 Bichon, Boston Terrier, Cairn Terrier, Cavalier King Charles, Chihuahua, Dachshund, Fox Terrier, Havanese, Jack Russell, Lhasa Apso, Maltese, Papillon, Pekingese, Pomeranian, Poodle, Toy, Pug, Schnauzer, Miniature, Scottish Terrier, Shih Tzu, Silky Terrier, West Highland Terrier, Yorkshire Terrier. Basset Hound, Beagle, Bulldog, Cocker Spaniel, Corgi, Poodle, Miniature, Sheltie, Spitz, Wheaton.